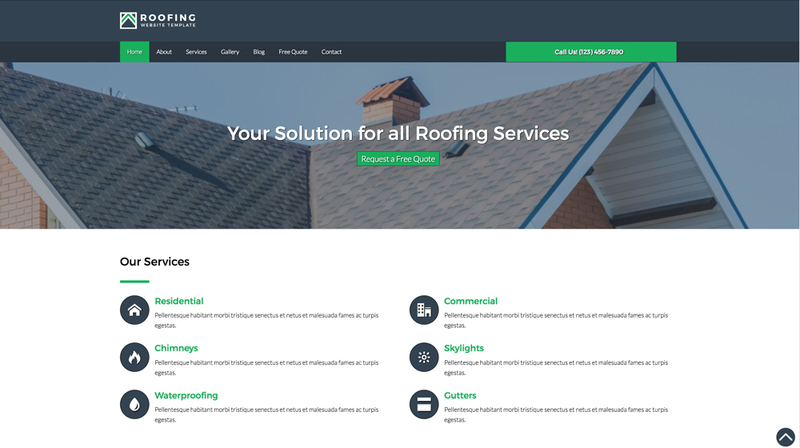 Don't just wait for customers to drive by to reel them in; create a professional roofing website today and reach the people who search online for roofing services before hitting the road. 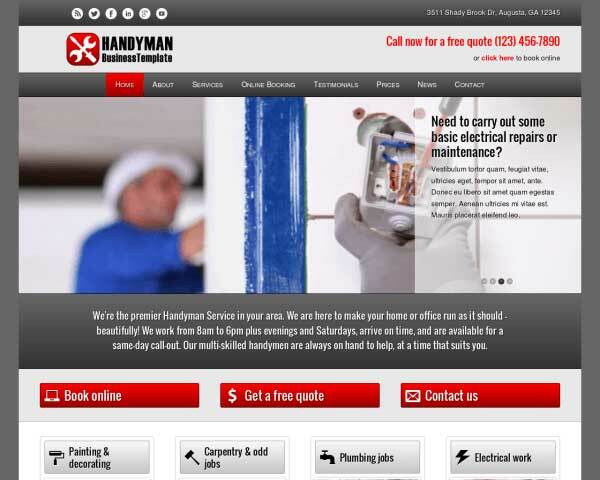 You want your maintenance website to look as good as your work does, but a lack of time or coding skills shouldn't keep from you achieving professional, custom web design for your online services. 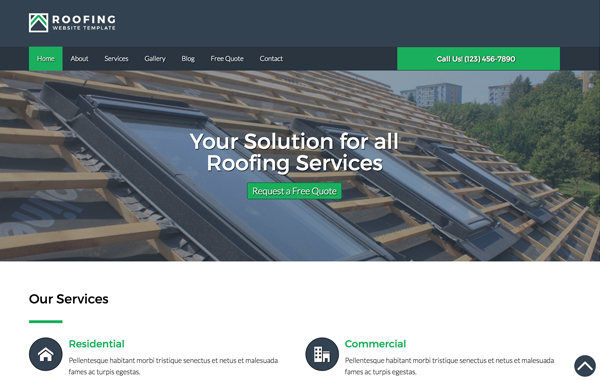 With the Roofing WordPress Theme, most of the work is already done for you, so all that's left to do is upload your own photos and replace the text. 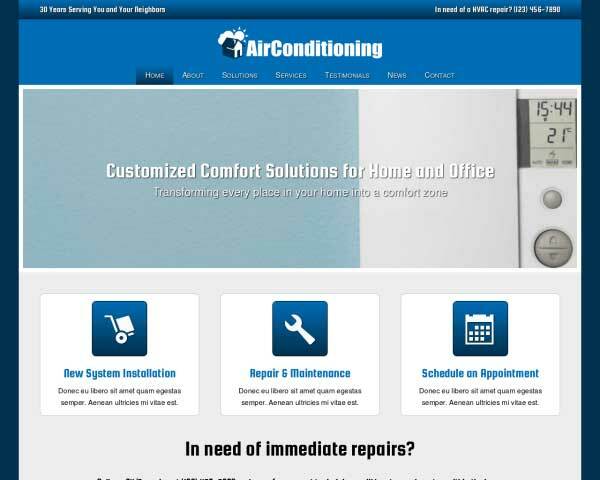 Its clean, elegant design will serve as an understated backdrop for your services, and personalizing the color scheme is simple and manageable. 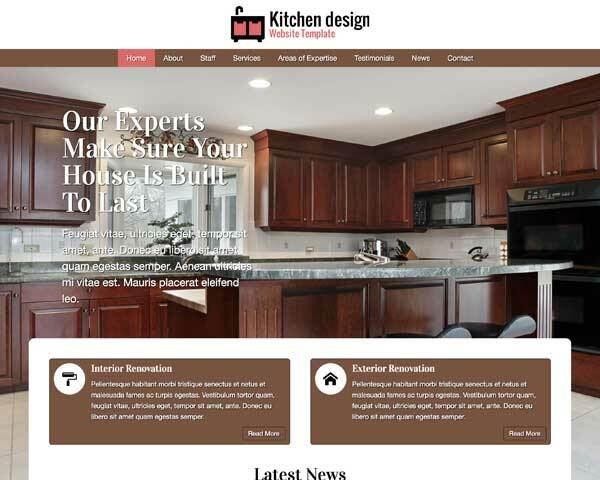 Take a look at the demo site, and envision the Roofing WordPress Theme with your own signature flair. Although WordPress has moved away from being a straight blogging platform, the Roofing WordPress Theme couldn't do without these powerful features. 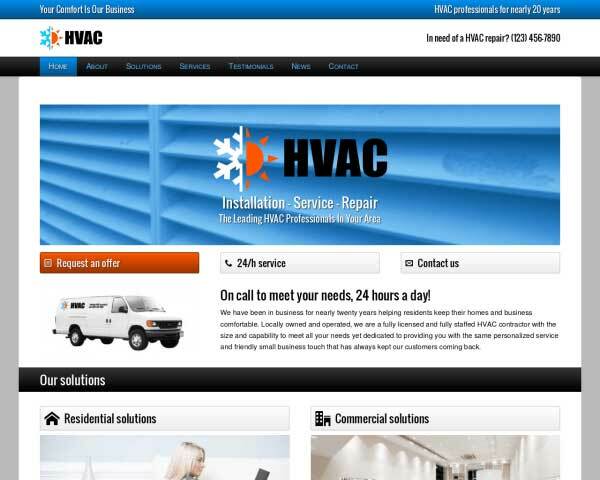 The Roofing WordPress Theme was made specifically for the wants and needs of roof mechanics. 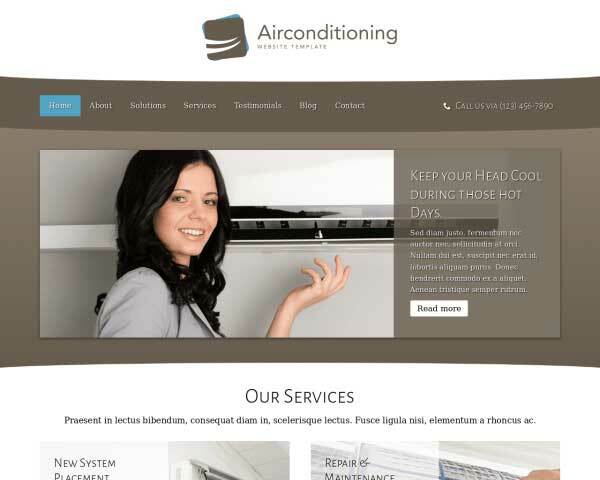 We've made sure it has the necessary features to boost your bottom line instead of being some generic template. 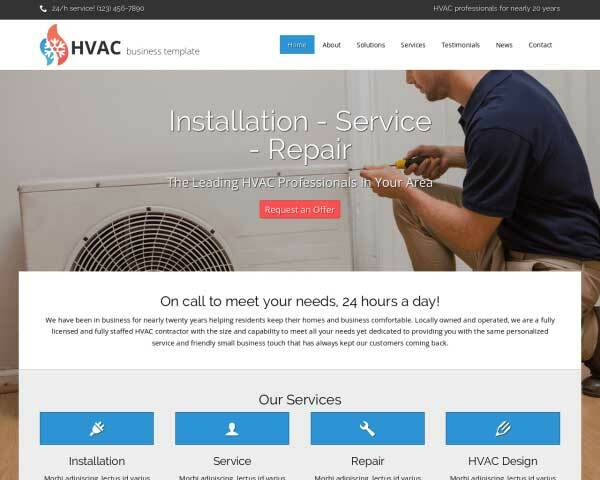 Highly visible call-to-actions on nearly every page of the Roofing WordPress Theme encourage visitors to contact and makes it easy for them to do it! The Roofing WordPress Theme features and image slider on the homepage where you can upload your own photos to the slides already set up with placeholder images. Showcase your photos on the Roofing WordPress Theme with two-, three- or four-column image galleries. Clicking on a thumbnail opens the photo in an elegant lightbox slideshow. 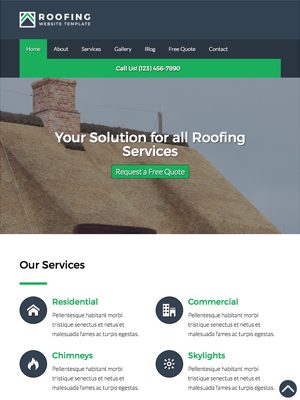 The Roofing WordPress Theme comes packaged with icons for the most popular social media websites, ready for you to link to your pages and making it easy for clients to stay connected. 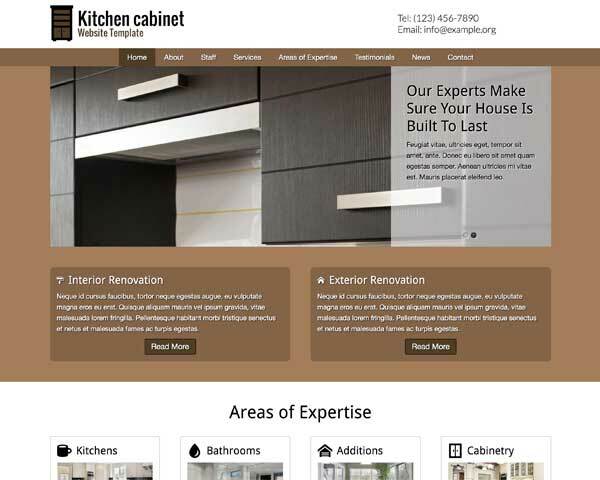 Visitors who use smartphones of tablets to view your roofing website will be treated to the same professional look and user-friendly functionality of the desktop version when you build your site with our responsive Roofing WordPress Theme. As you add photos, text, videos or blog posts, you'll never have to worry about how your pages will look on handheld devices. 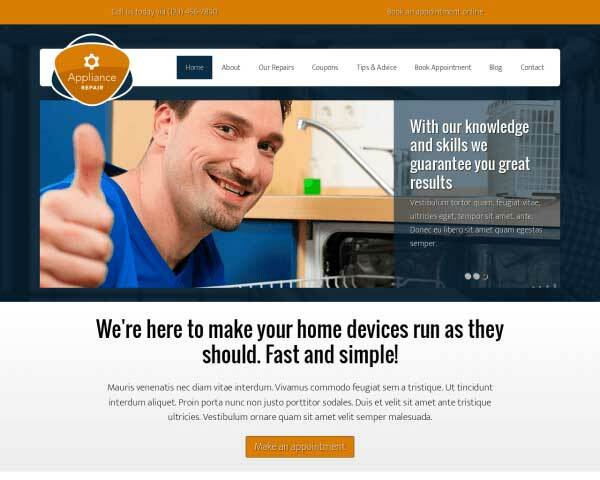 This website template's mobile-optimized design will automatically adjust the layout of your content to display beautifully at every screen size without any extra coding or plugins required.